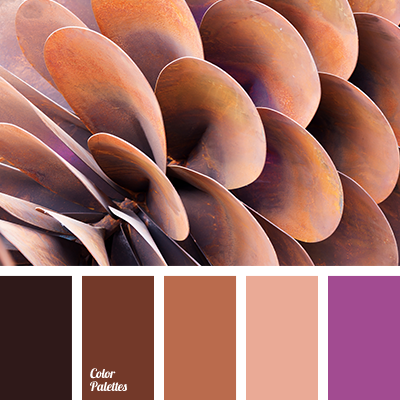 brown with pink shade color, color of wood, dark brown color, monochrome brown palette, monochrome color palette, pink-brown color, pinkish-brown color, red-brown color, shades of brown, shades of wood, warm shades of brown. 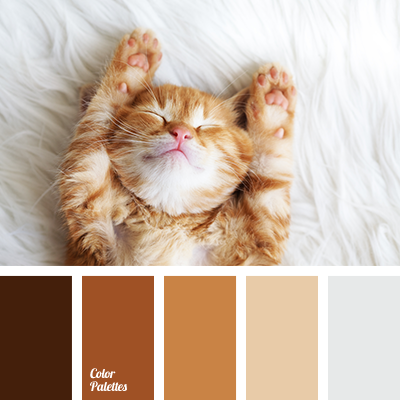 almost black, brown color, chocolate color, color selection, house color schemes, pink color, reddish brown, shades of brown, shades of wood, wood color. 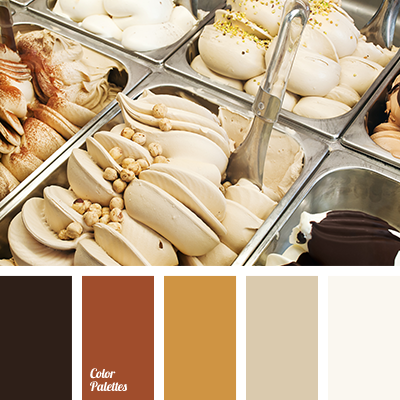 cinnamon, color of cookies, color of old books, color of sand, color of tree, color palette for autumn, color solution for a wedding decor, colors of autumn, monochrome brown palette, monochrome color palette, pastel shades of autumn, sand, sand color, selection of color, shades of brown. 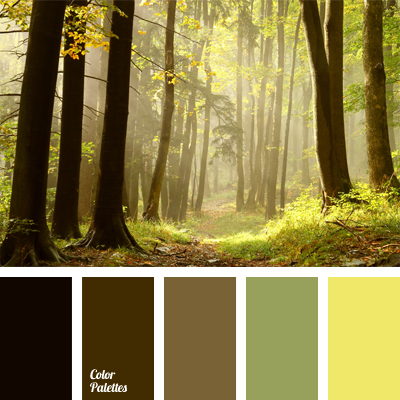 colour of autumn, colour of cinnamon, colour of cookies, colour of old books, colour of sand, colour of tree, colour palette for autumn, colour solution for a wedding decor, monochrome brown palette, monochrome colour palette, pastel shades of autumn, sand, sand colour, selection of colour. 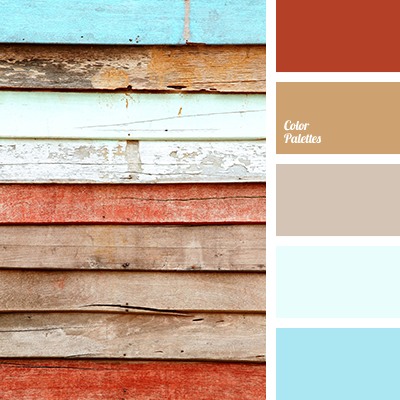 blue and brown, brick red, bright blue, bright blue colour, brown and blue, colour of logs, colour of warm wood, colour of wood, light brown, orange and brown, shades of blue, shades of brick red, shades of brown, shades of wood, shades of wood colour. 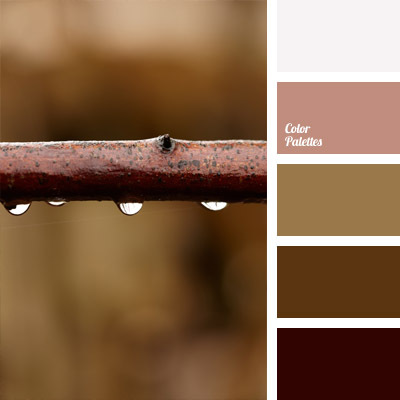 brown with a hint of pink, color of wood, dark chestnut brown, monochrome brown palette, monochrome color palette, pink and brown, pinkish-brown, reddish brown, shades of brown, shades of wood, warm shades of brown. 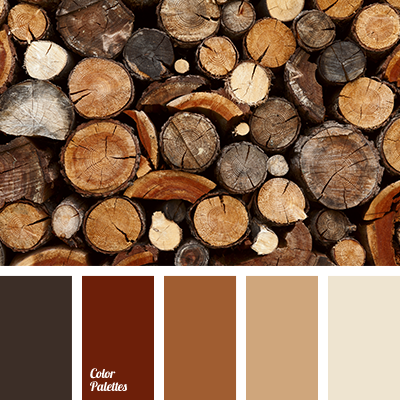 color matching, color of crust, color of forest thicket, color of tree trunks, color of wood, color solution, green and brown, pastel shades, pastels, shades of brown, shades of green, shades of wood, yellow and green. 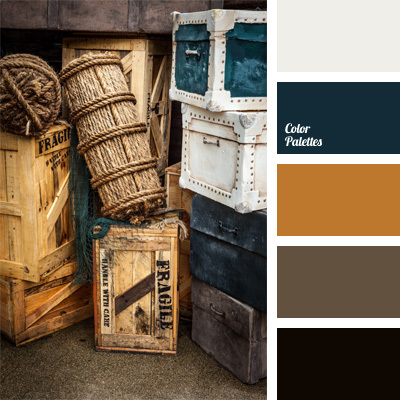 black, brown, brown and black, color of red skin, color of turquoise, color of wood, dark blue and black, dark blue-green, dark-blue, marine color palette, marine theme colors, shades of wood, turquoise, white and dark blue.